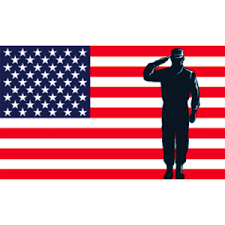 Temple Emanuel is proud to recognize members of our congregation who have served in our country’s Armed Forces. We thank you all for your service! A gift of any kind will help Temple Emanuel provide much needed support and programs for the Lakeland Jewish community. Learn more about Giving. 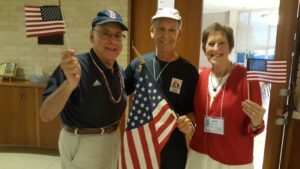 Temple Emanuel is affiliated with the United Synagogue of Conservative Judaism. © 2019 Temple Emanuel. All Rights Reserved. Temple Web Design by Power Play Marketing.